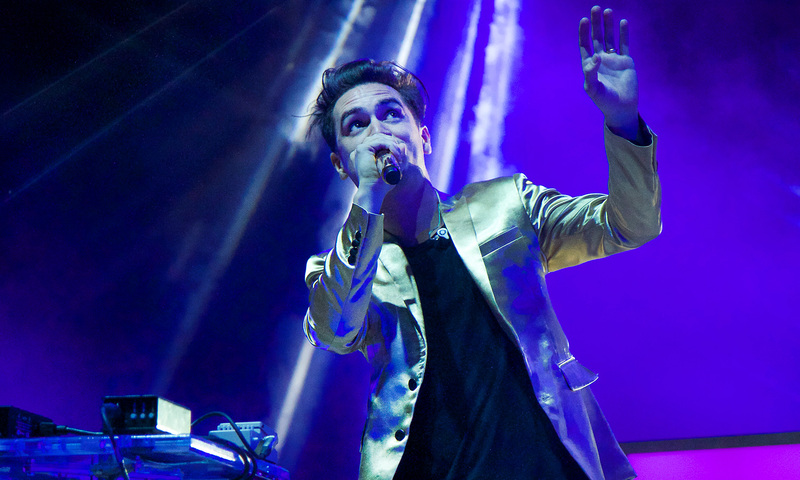 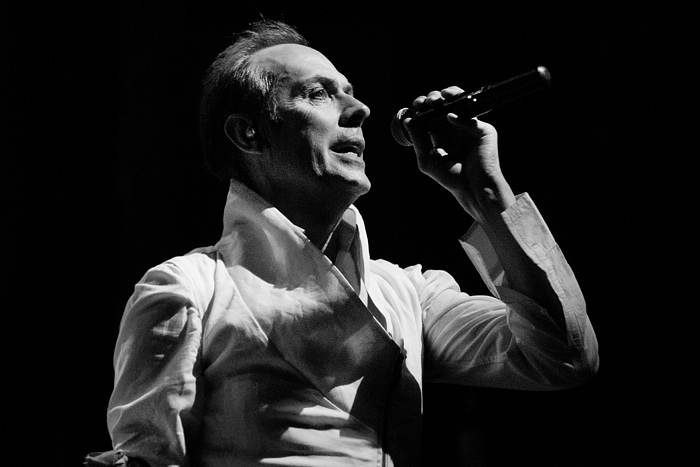 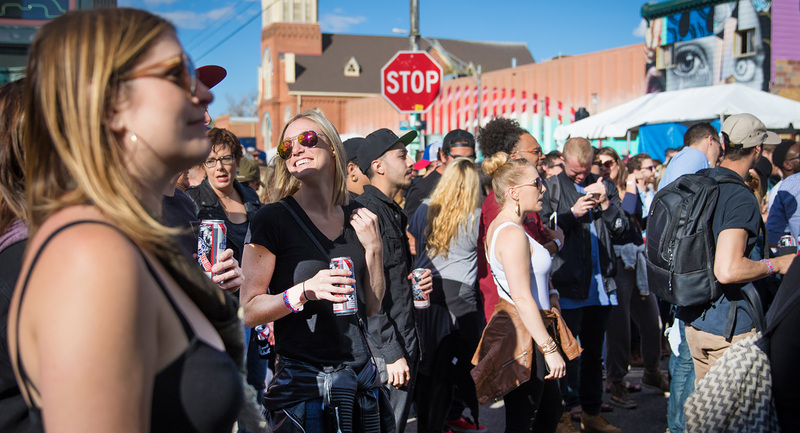 It’s fantastic when bands you love give back to their fans. 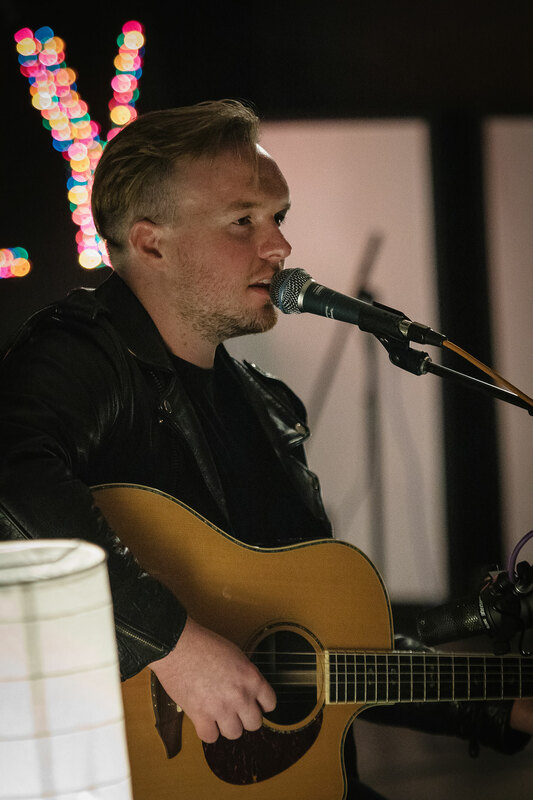 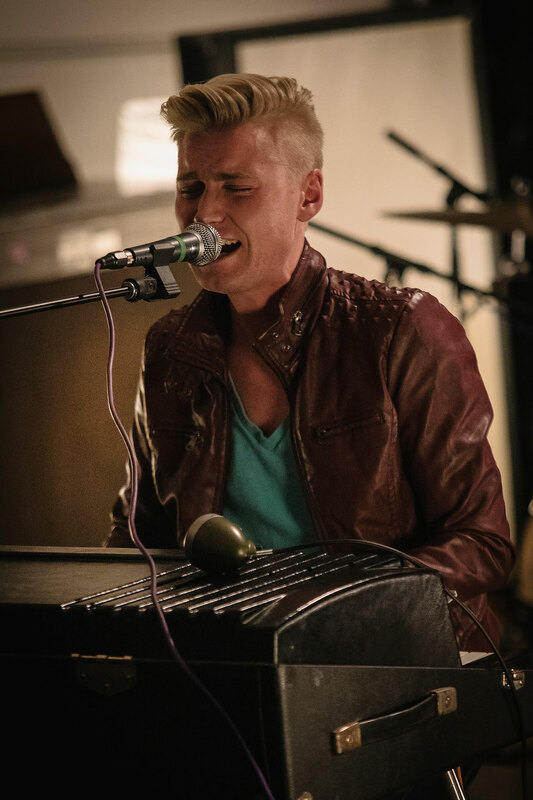 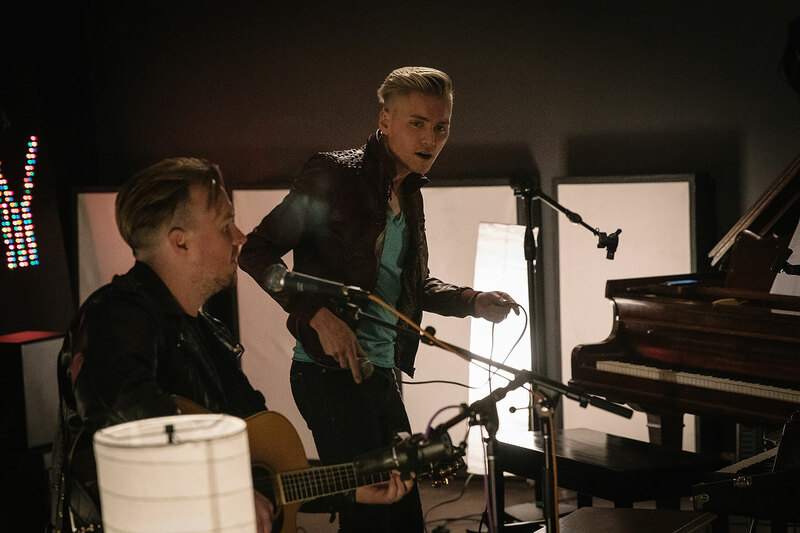 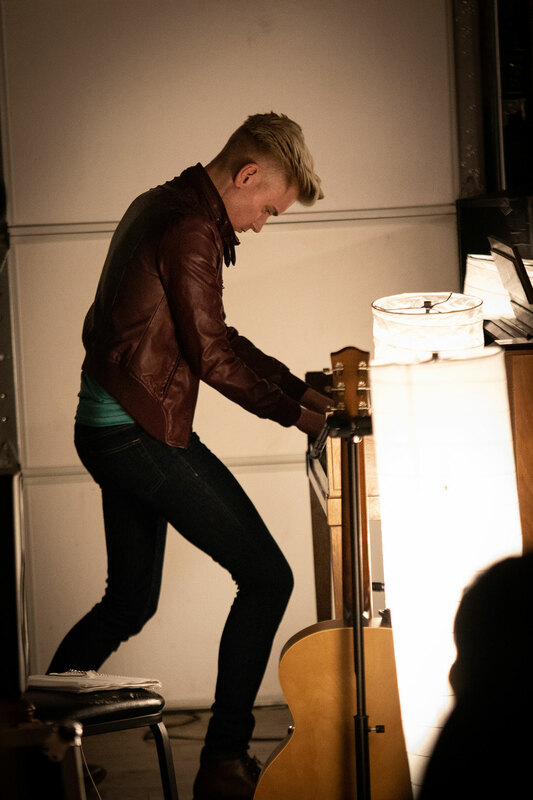 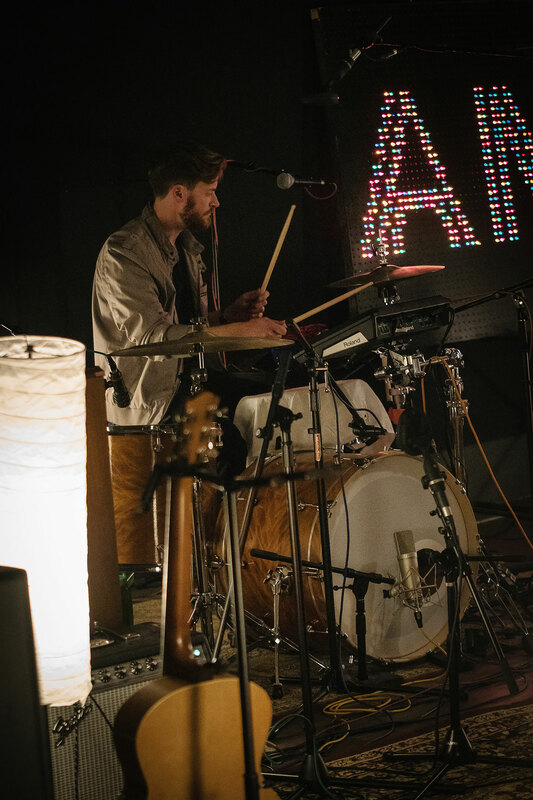 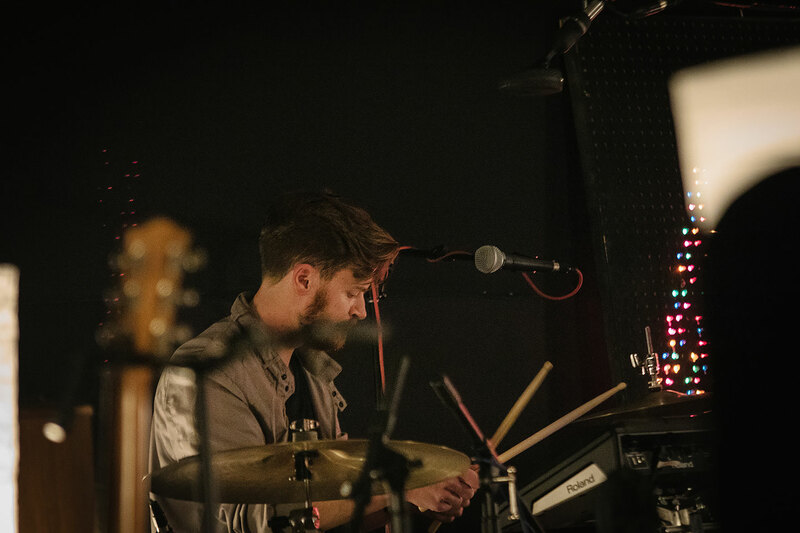 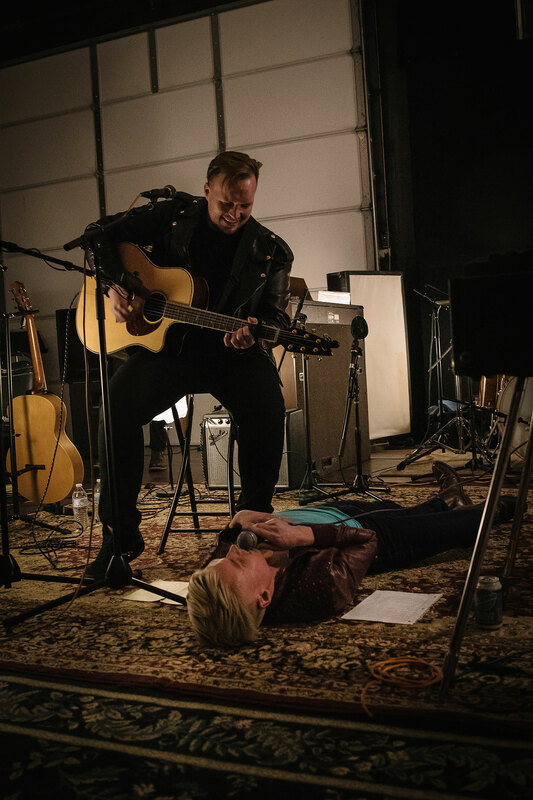 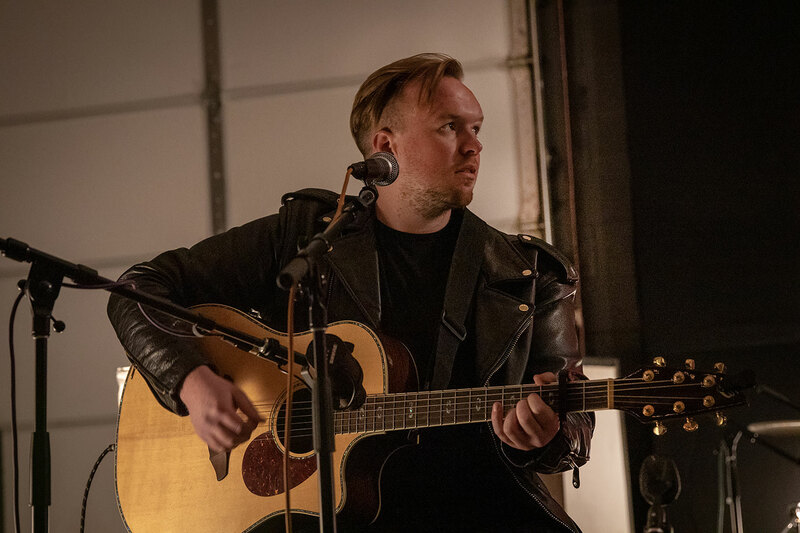 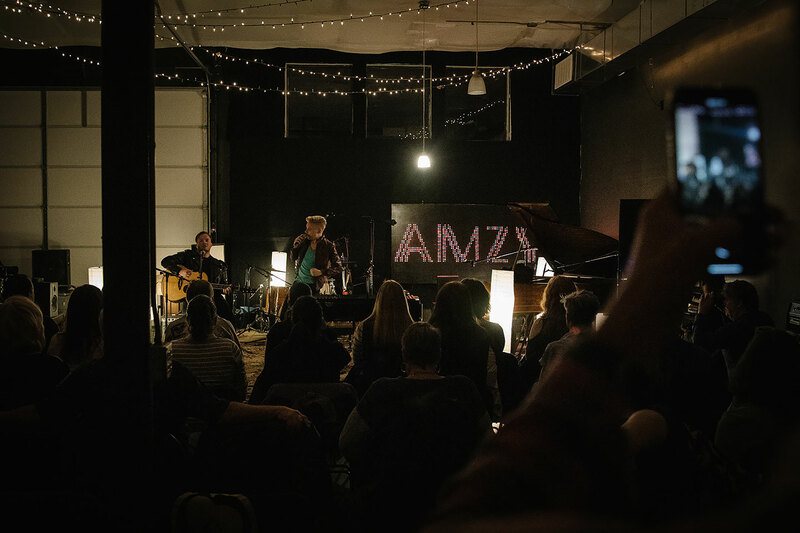 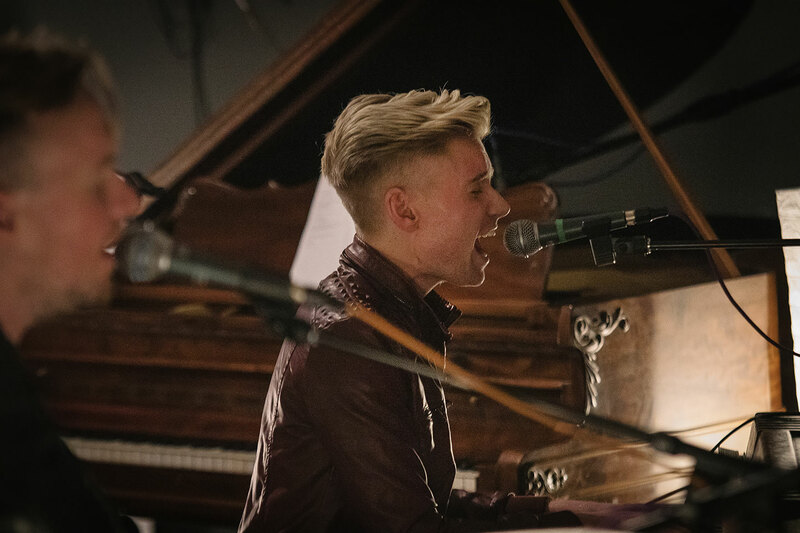 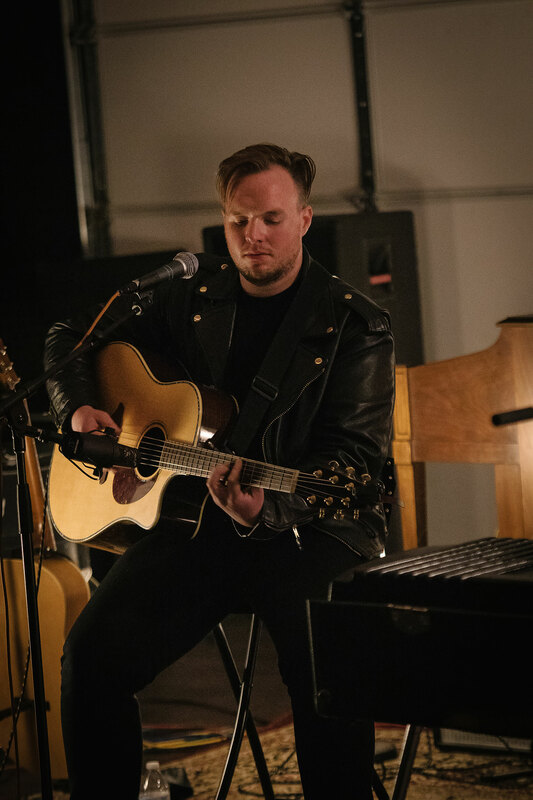 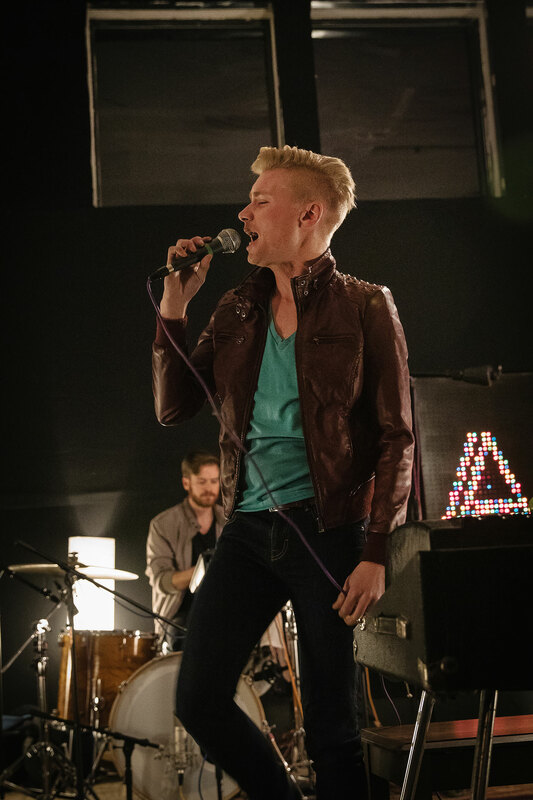 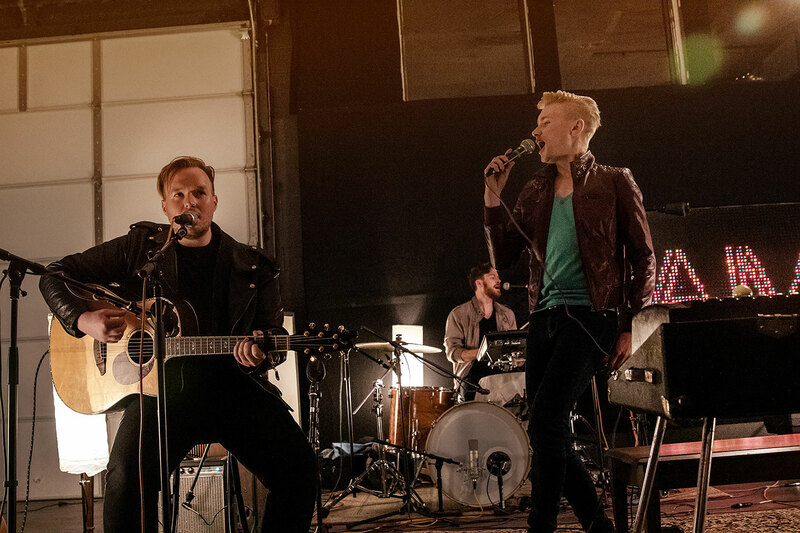 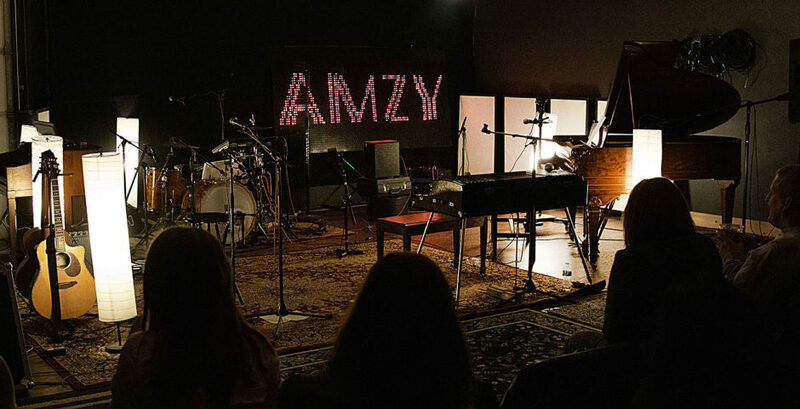 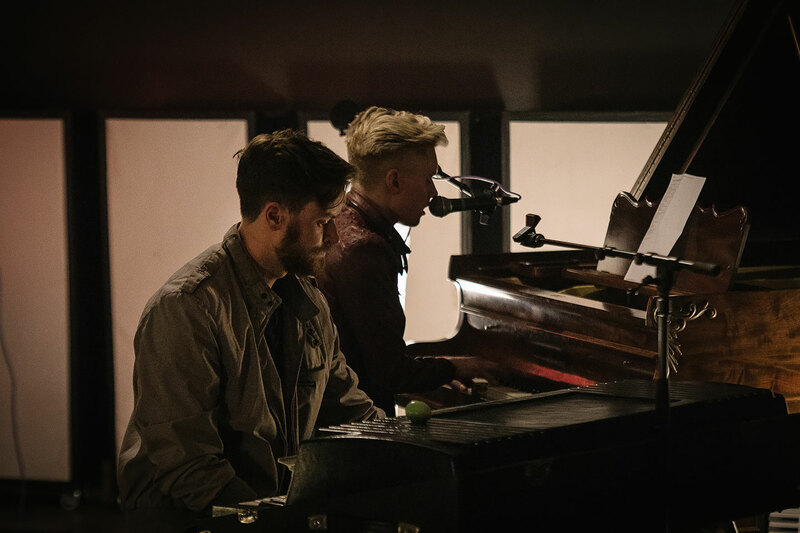 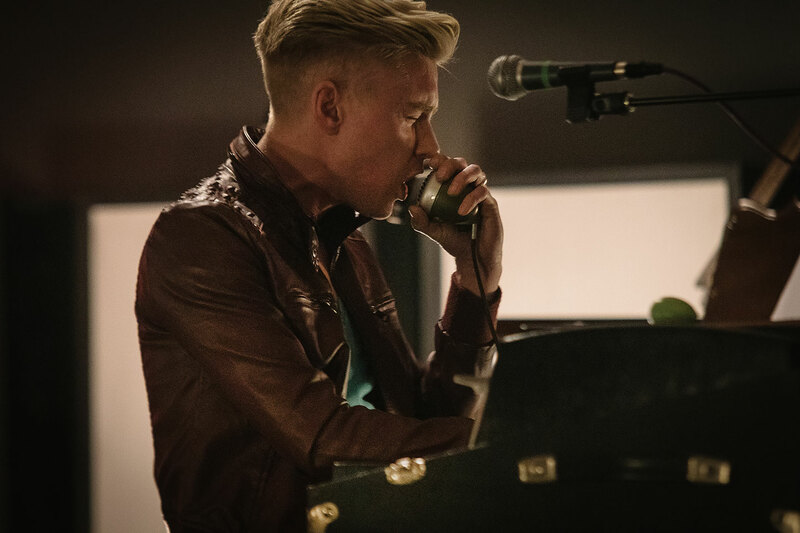 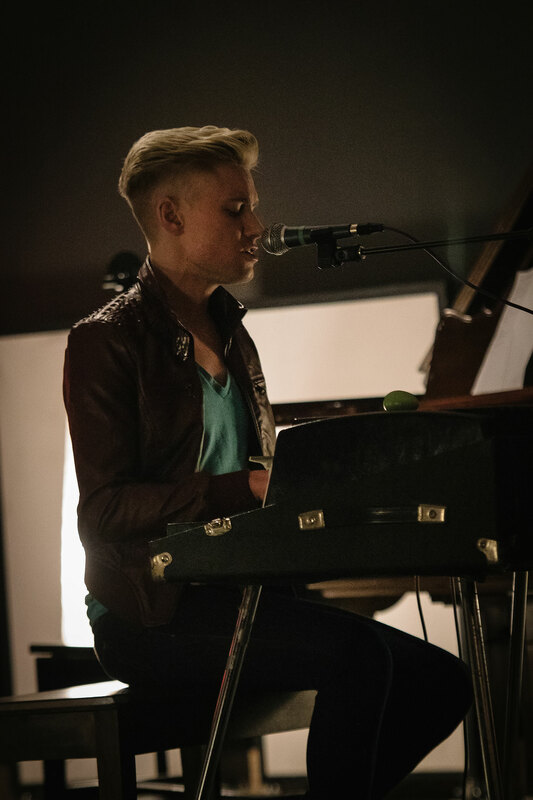 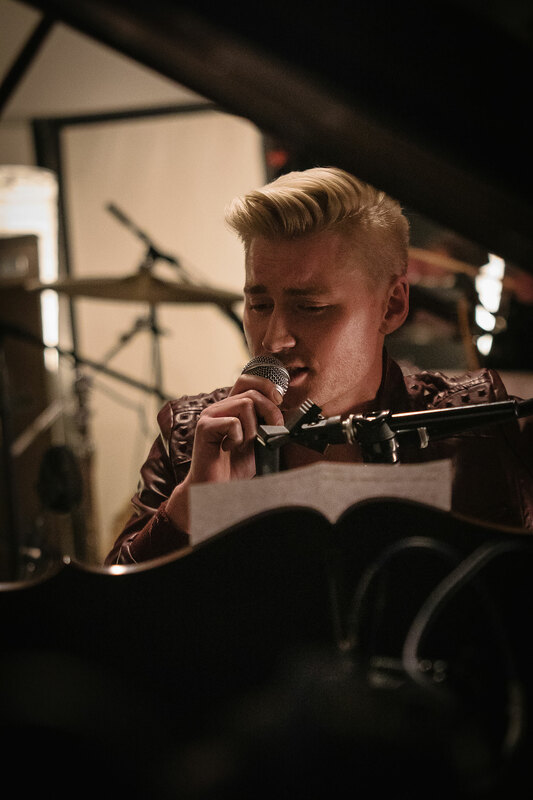 AMZY did it in early 2019 when they held an intimate concert at the Third and James recording studio for 50 fans and performed acoustically. 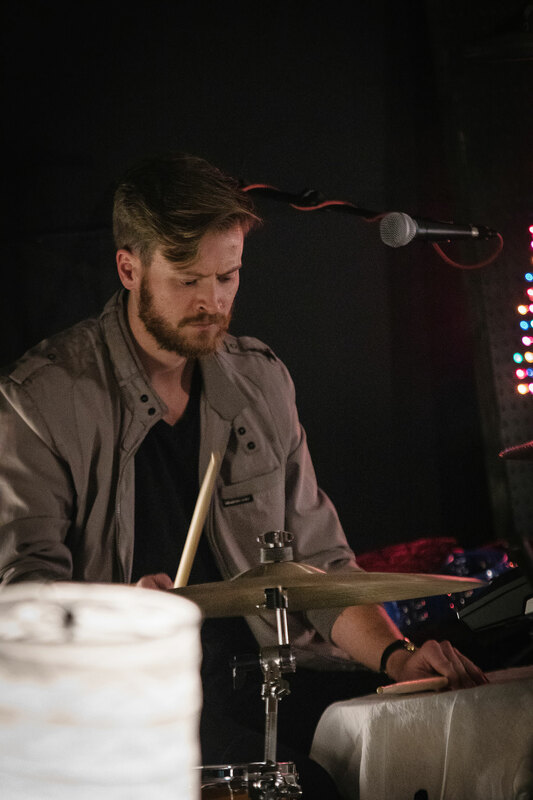 The night ended up getting fairly emotional as the band thanked everything for helping them along the way – but it was also special to hear stripped-down versions of their pop rocks songs. 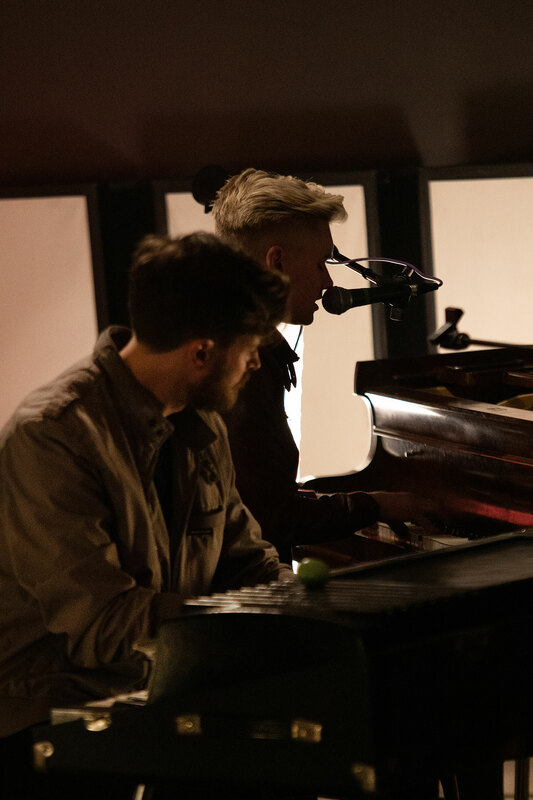 I’m glad the night was recorded via the studio’s equipment, and I hope they will release these songs because honestly, some of the new tunes sounded even better than the originals. 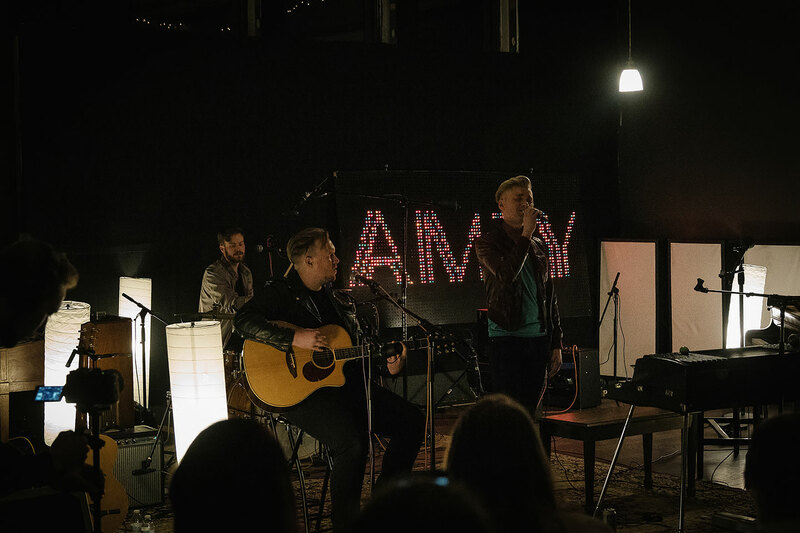 Here’s to more acoustic AMZY shows soon! 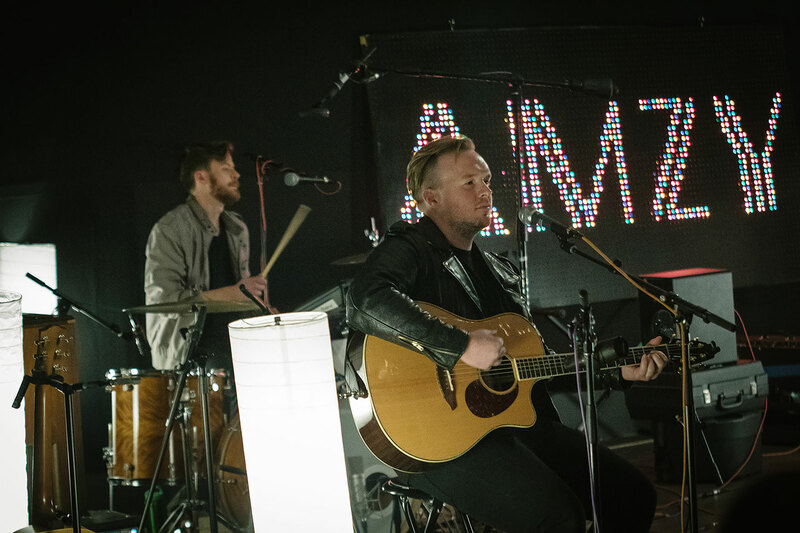 Check out all my other AMZY posts too!